The insurgency lives in Florida! Here's a scene from Tampa ZineFest '14 — from Tampatype.com. 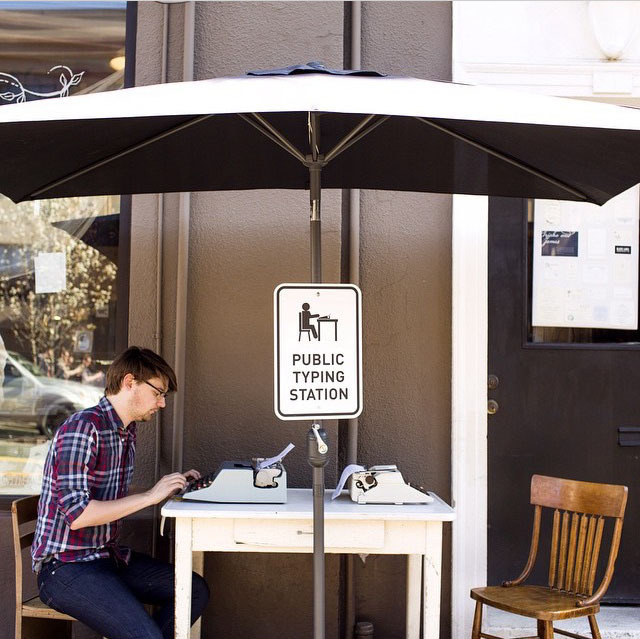 Public typing station at Oblation Papers & Press in Portland, Oregon. Photo by rachelcoward on Instagram. 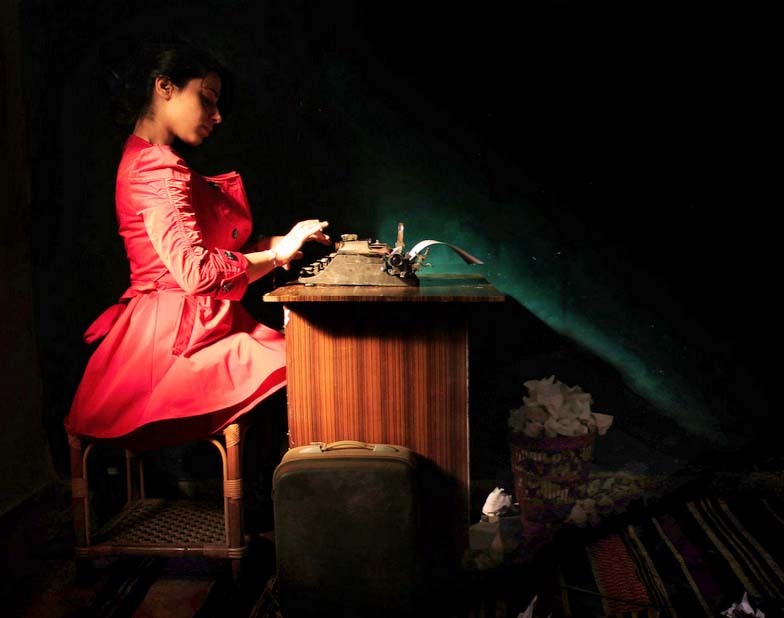 Who sees why I posted this on Welcome to the Typosphere?